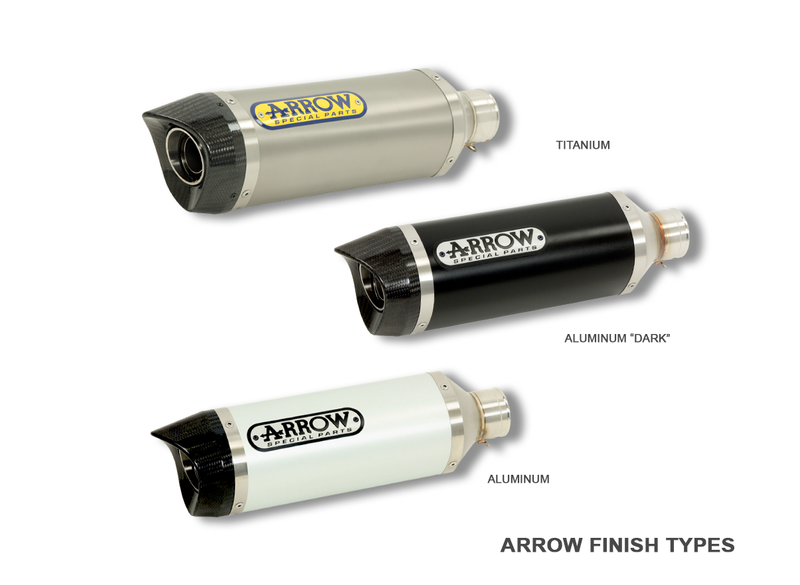 Arrow Race-Tech exhaust range was the first series of silencers designed with the new diamond-shaped section. 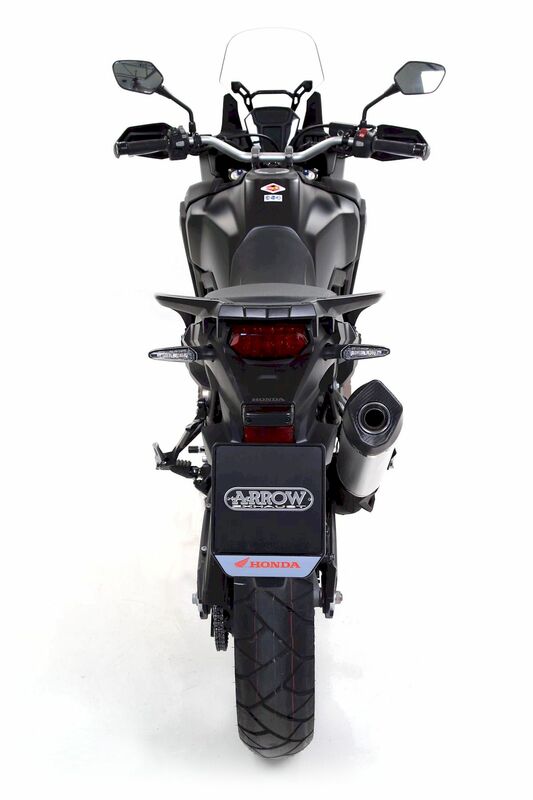 The advanced profile (looks like a diamond, with smooth corners) makes it possible to reduce dimensions with respect to an exhaust with a more traditional shape and with an equivalent section surface. 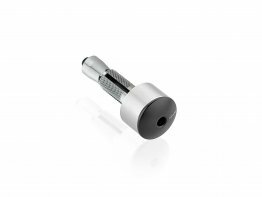 This feature is important in reducing weight and dimensions, increasing the internal volume with excellent advantages in noise damping and high performance. 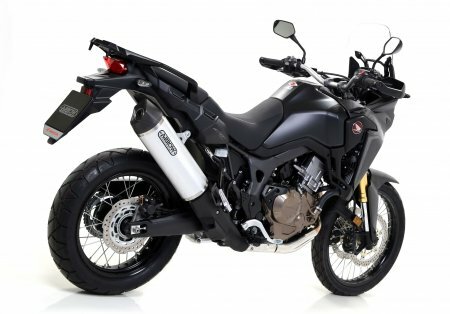 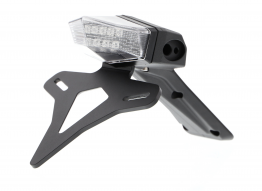 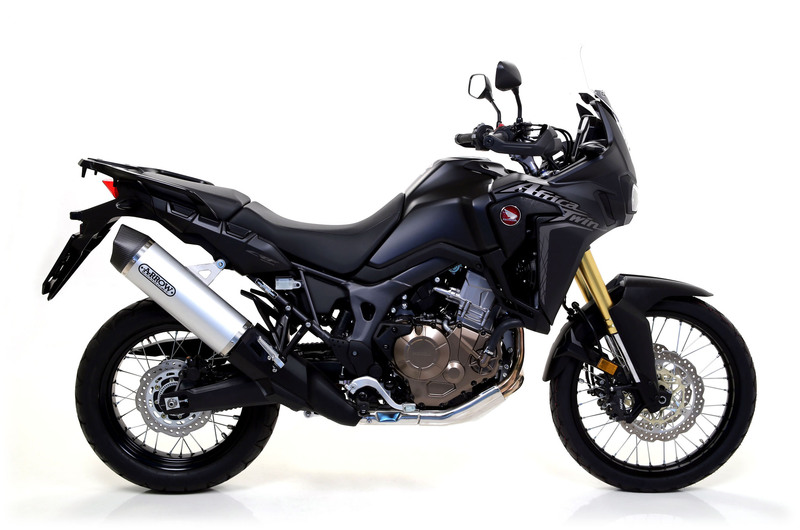 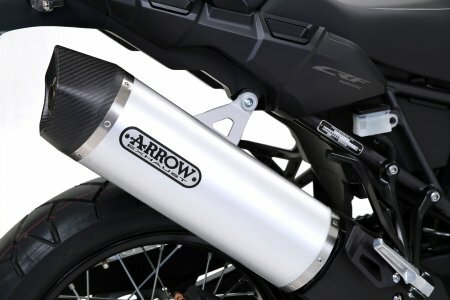 Arrow offers this exhaust as a slip-on version designed to fit the stock headers. Note: Exhaust includes carbon end cap regardless of exhaust finish.